Photo from Wikimedia Commons is licensed under Creative Commons Attribution ShareAlike 4.0 International License. Smoking looks a lot different these days. It’s been on the decline, due to restrictions at work and in bars and restaurants. But there is one segment—teenagers who use e-cigarettes—that is growing fast. And health experts are worried about the consequences. It’s a reference to the San Francisco company that dominates the e-cigarette market. They’re small, sleek and easy to hide. “There are jokes, people call bathrooms 'JUUL rooms', especially in high school. It’s just easy, it’s easy to conceal,” said Devon Rohrer. JUUL devices are now only sold at vape shops or tobacco stores. Rohrer is an 18-year-old freshman at Indiana University Purdue University Indianapolis. He tried a JUUL for the first time as a junior in high school, when a classmate offered it to him at a party. He says they’re common among people his age. “I’ve never seen an adult with a JUUL, I’ve never seen an adult using a JUUL. Only children,” he said. According to the National Youth Tobacco Survey, 3.6 million teens are using e-cigarettes. That’s up 78 percent from last year. 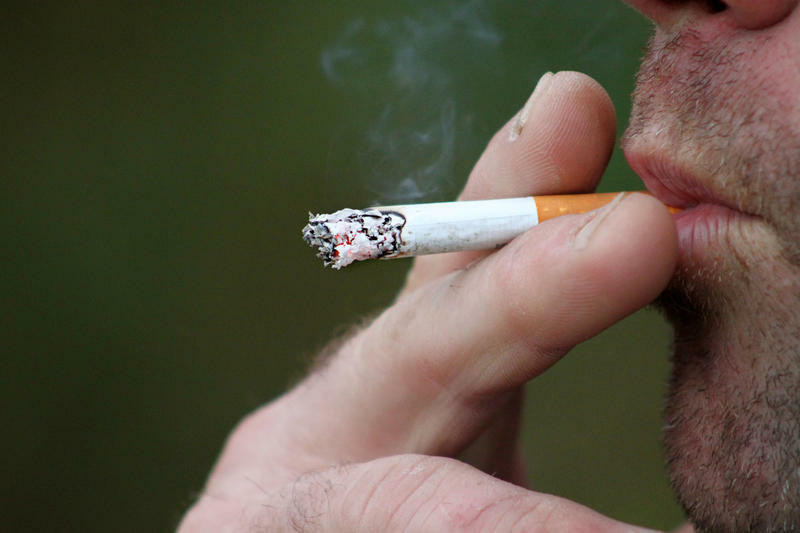 In Indiana, the overall smoking rate has dropped significantly since 2011. But Miranda Spitznagle, director of the state’s Tobacco Prevention and Cessation programs, says there’s a big exception. “Generally that has been trending down, except for this one particular classification of products among young people, which is e-cigarettes,” said Spitznagle. Companies like JUUL that sell electronic cigarettes promote their products as a healthier, safer alternative to cigarettes. A snap shot of JUUL's website. And they’re very easy to use. The JUUL device fits in your hand. Click in a pod filled with flavors like mango, mint or cucumber, and then all you have to do is inhale. There’s minimal smoke or vapor and it’s gone within seconds. What your body gets is a jolt of nicotine; one pod has as much as a pack of traditional cigarettes. That’s what worries public health experts. “The young brain is much more likely to get hooked and then have problems later,” said Dr. Leslie Hulvershorn. Hulvershorn, an associate professor of psychiatry at Indiana University School of Medicine, says early exposure to any addictive substance can lead to future substance abuse disorders. The federal government also says nicotine exposure during adolescence may harm brain development. Still, Hulvershorn doesn’t have many teen patients looking for treatment to stop using e-cigarettes. She believes treatment is the solution and adds that 95 percent of teens who need substance use disorder treatment never get it. She thinks it's a combination of treatment being hard to find and people believing that this isn’t a disorder but simply a character failing. 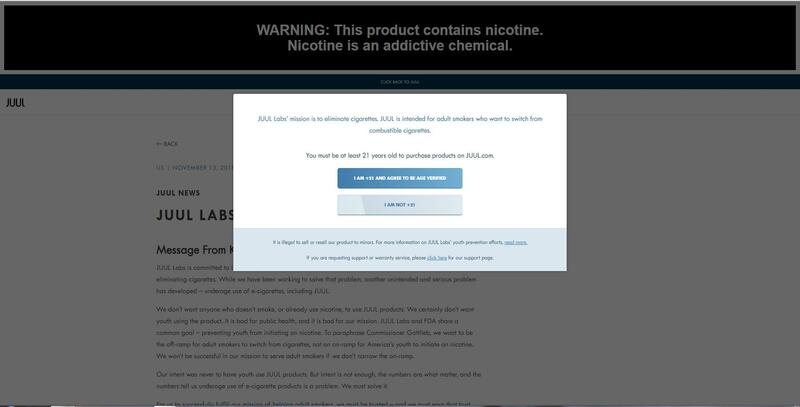 On its packaging and ads, JUUL warns the product contains nicotine and nicotine is an addictive substance. 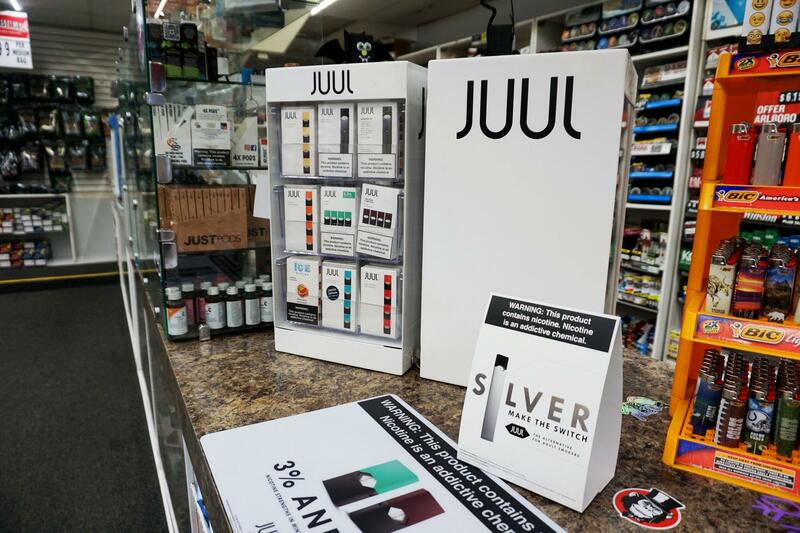 The company also said recently that it was taking flavored pods out of convenience stores and only selling them at vape shops or tobacco stores. Display case of JUUL devices at a vape store. The FDA is pushing for more. 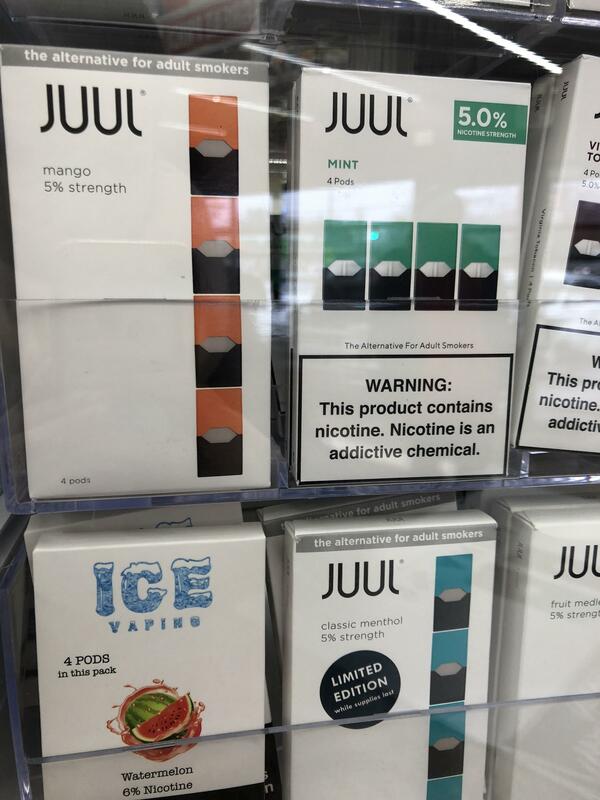 In late November, it proposed regulations to crack down on flavored electronic nicotine delivery systems and making it harder for teens to buy them online. But some students say JUULs are still readily available in high school. Two seniors, Noah and John, were hanging out recently at an Indianapolis mall. They only provided their first names. “I’ve been offered it, I have just straight up offered to do it,” said Noah. As for Devon Rohrer, the IUPUI freshman, he was turned off by JUUL’s nicotine level. Still, students like Rohrer seem to be having an internal debate about how they feel and what their opinions are on this issue. “I think people that do it realize it’s not good for you, but also it could be worse. It’s kind of a gray area ... kind of like a lawful evil,” said Rohrer. Rohrer says he replaced his JUUL with another device and doesn’t use it often but he says it has a low nicotine content. 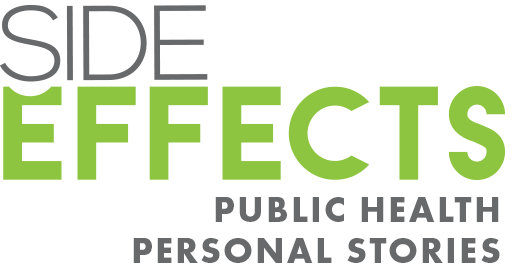 The Centers for Disease Control and Prevention recommends states spend more than $73 million annually on tobacco cessation and prevention efforts. A new report finds Indiana spends just more than 10 percent of that amount, less than half the national average. The state spent just more than $8 million in federal and state funds in 2016 to help people quit smoking or prevent them from starting.